So, winter has reached it’s blah point. Every winter, there is a point in the middle where everyone feels a little down. It’s not for any reason in particular, it’s more because we are all so sick of the cold, slush and snow. When times like these hit, I aim to make the tastiest meal possible, to rid us of the winter blues. What’s screams summer more than a juicy burger? Nothing! 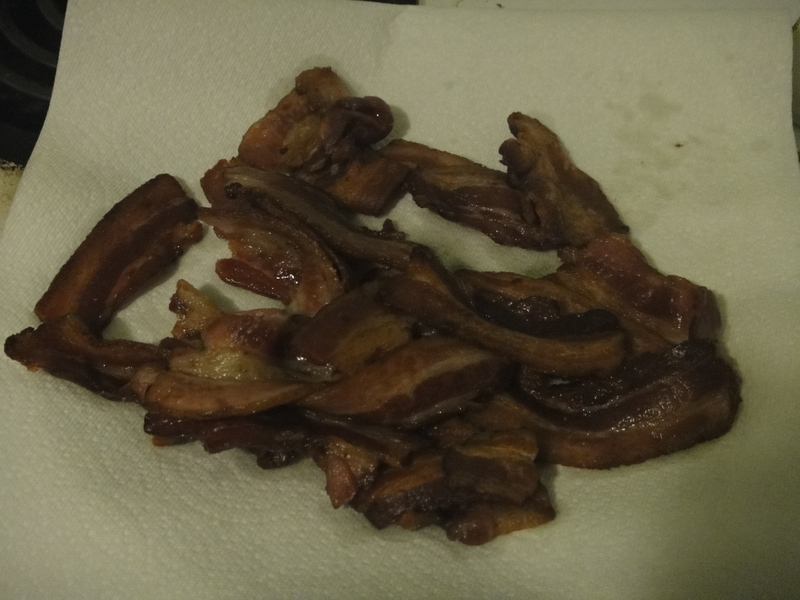 I decided to go all out, with local bacon from Irving’s Farm Fresh. 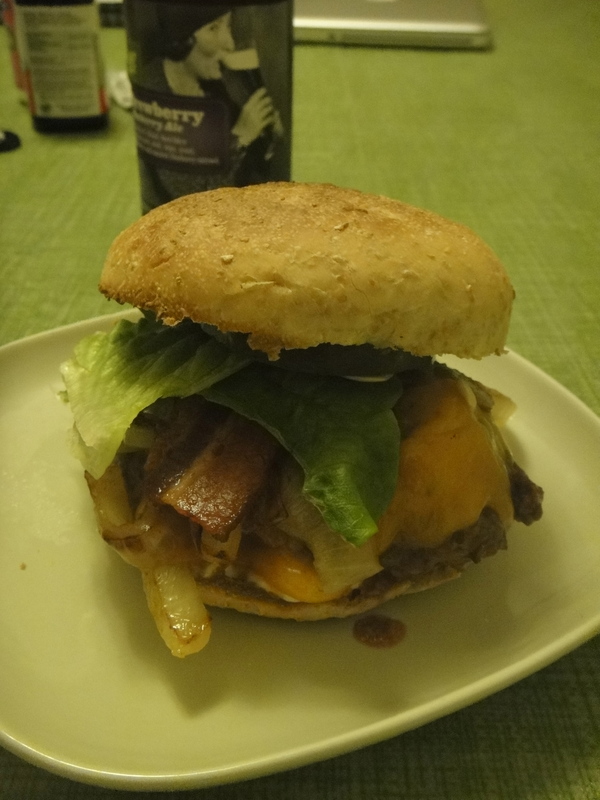 I even caramelized some onions for this bad boy. With all the added ingredients. 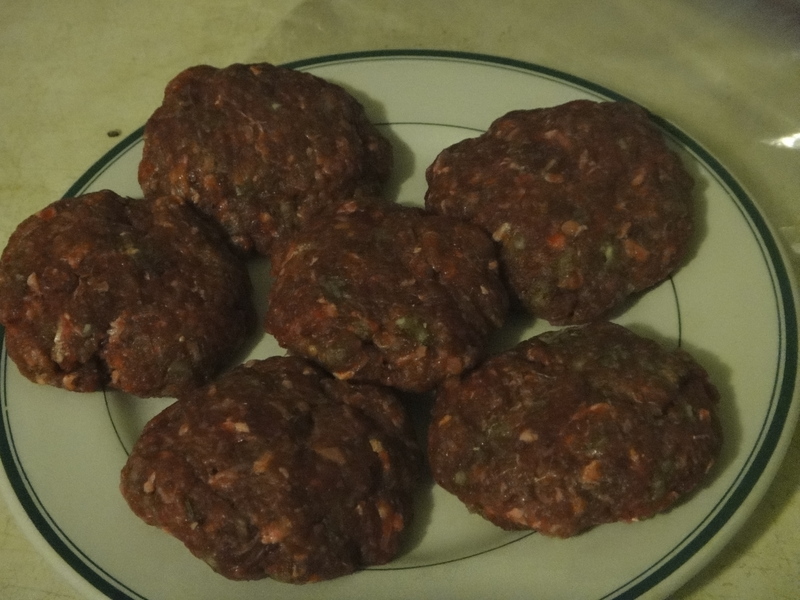 I formed the meat into patties. And cooked them on a skillet. 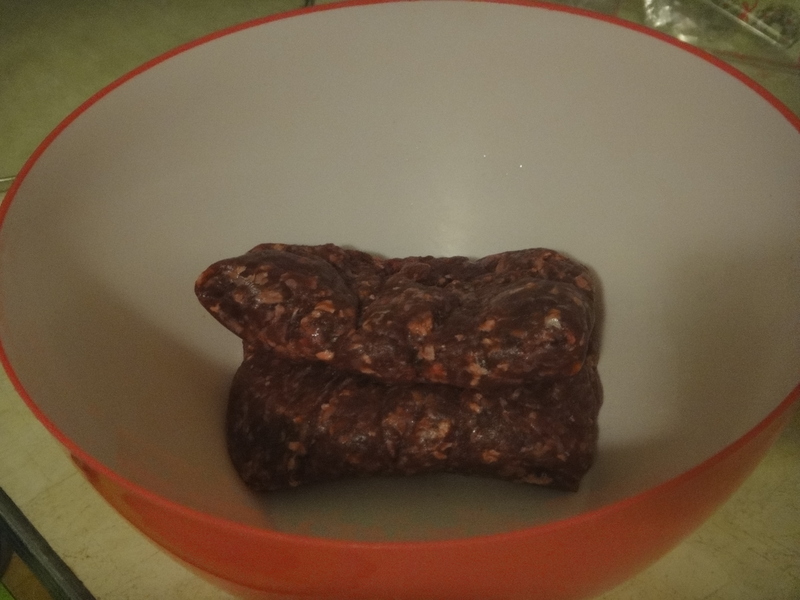 Once the bacon was nice and crispy, I drained the grease before assembling the burgers. To make them extra decadent, I melted some cheese on top. Dress with your favourite fixings, like homemade pickles, and serve alongside a summer beer, like Alley Kat‘s Brewberry, to chase those inter blues away. 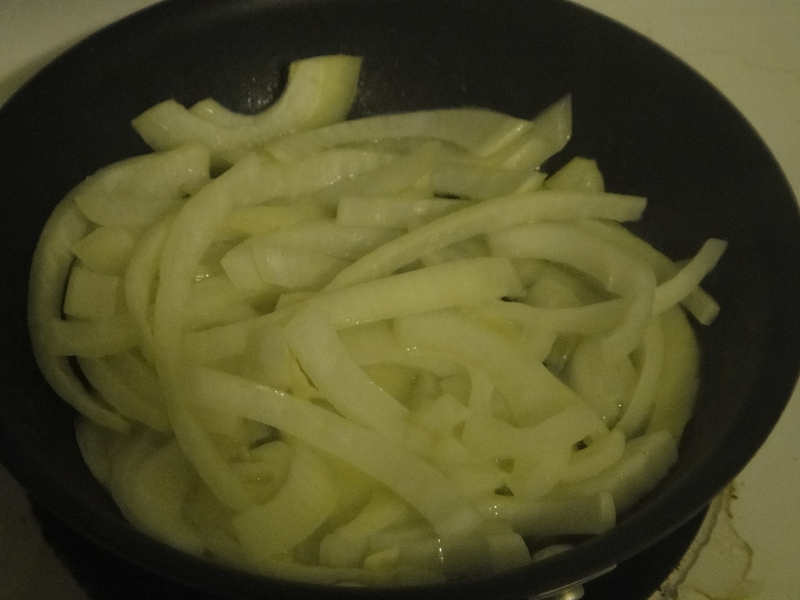 Begin by slicing your onion and letting it caramelize with the butter in a pan, on low heat, for about 30-40 mins. While onion is caramelizing, begin cooking bacon. While your ingredients are cooking on the stove, make your patties. 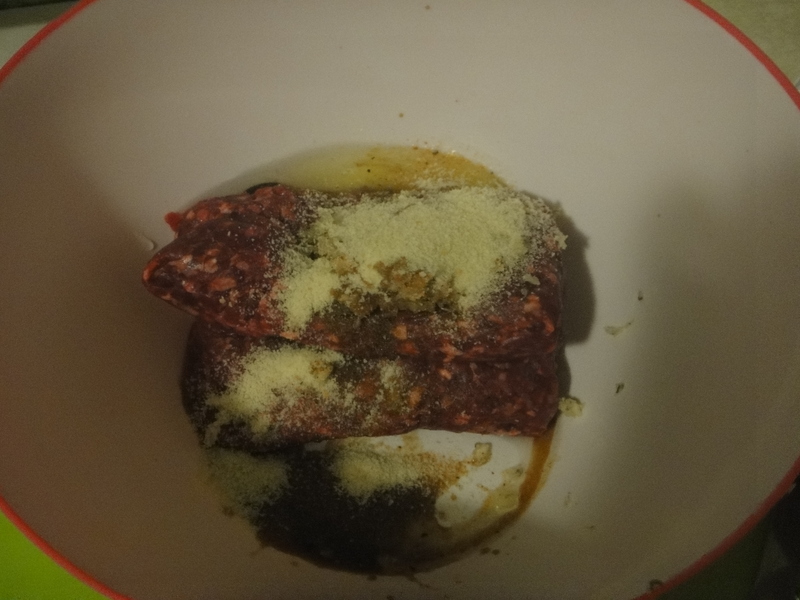 Combine bison, egg, breadcrumbs, garlic, rosemary and Worcestershire sauce in a bowl. Form patties with your hands. 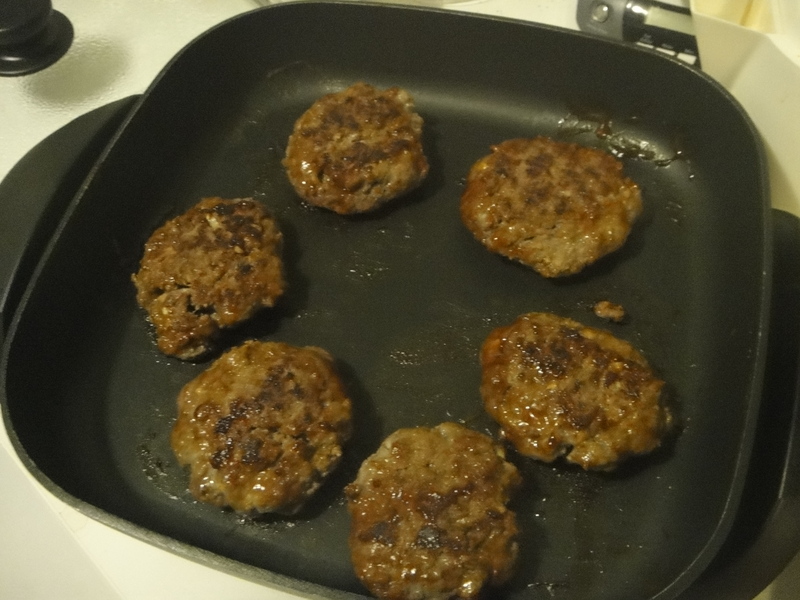 Cook on medium-high heat in a skillet until patties are cooked through. 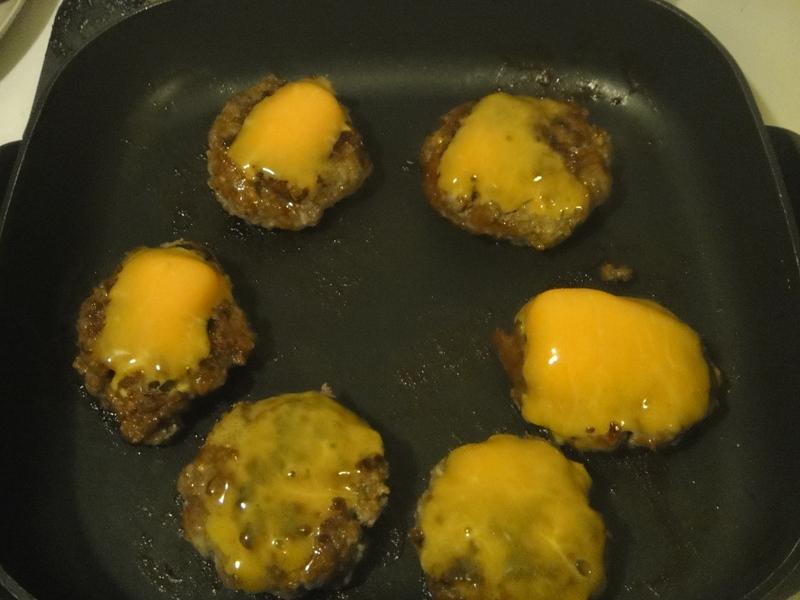 Let cheese melt on burgers burger assembling. 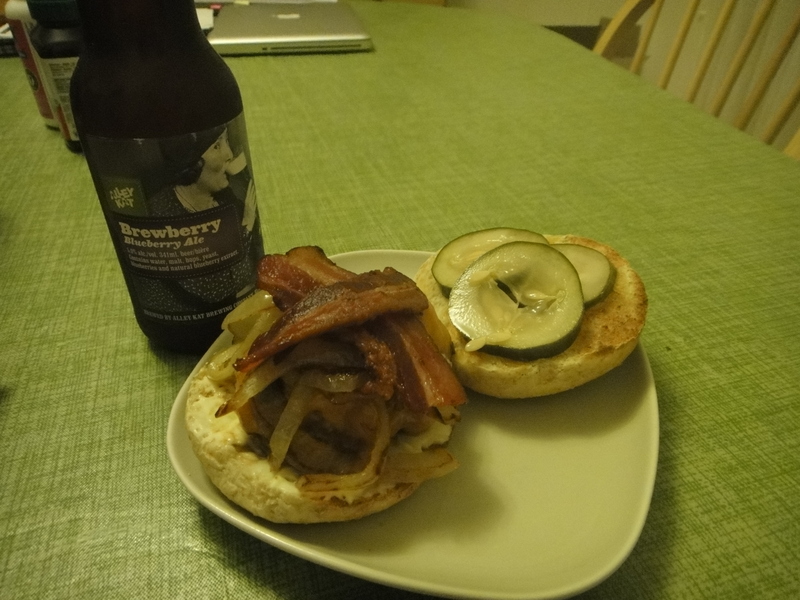 Dress your bun with your favourite condiments and top burger with bacon, caramelized onions, lettuce, and pickles. Enjoy!